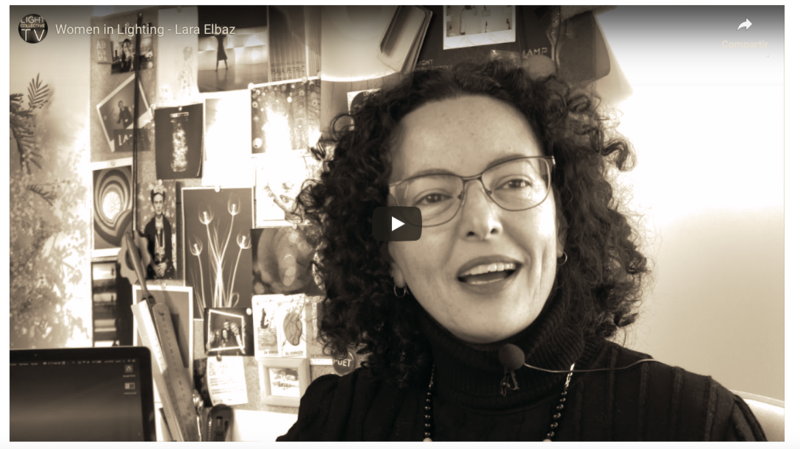 The project is supported by individual female lighting designers in 50+ different countries. 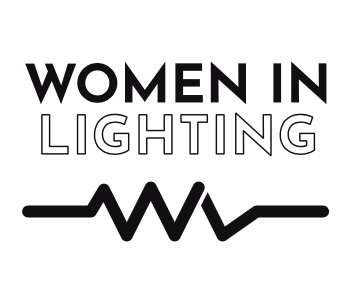 The WOMEN IN LIGHTING ambassadors are a point of contact in each location for anyone seeking to find out more about the project. The project also includes those working in related lighting fields such as education, journalism and manufacturing.